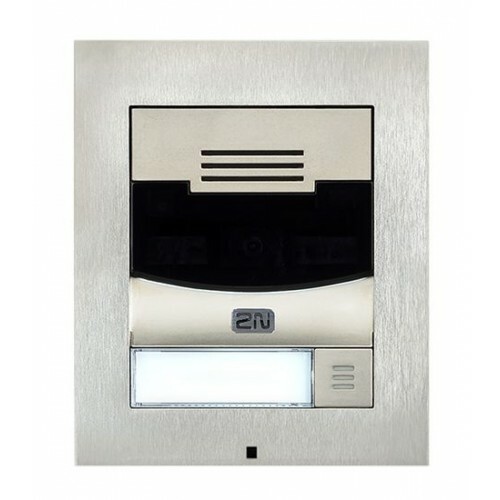 The 2N® IP intercoms are the most advanced and modern solution among the door IP intercoms existing on the market. 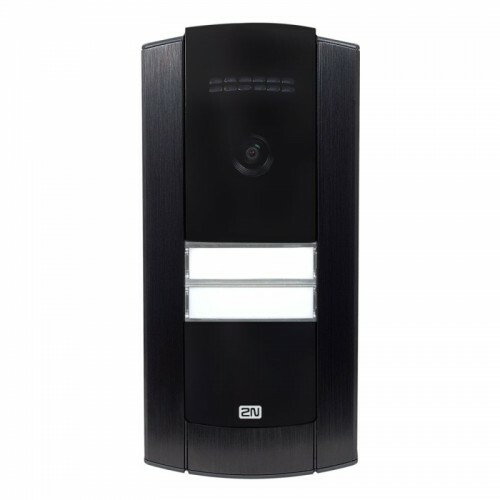 Based upon a foundation of advanced technology coupled with a clean, attractive design, the 2N® IP intercoms are the clear choice for all your audio, video, and access control needs. Using SIP IP audio communication and HD quality video (certain models), the 2N® family of intercoms strengthen your security capabilities. 2N® IP Intercoms There are 107 products. Use the navigation to explore our catalog of 2N® Indoor Touch multifunctional touch communicators for IP intercoms. The 2N® IP Verso is a security intercom that, thanks to its modularity, can be used everywhere you need to choose a specific function and purpose of use. For example, you can choose an HD camera with an infrared light and night vision or a smart card reader. 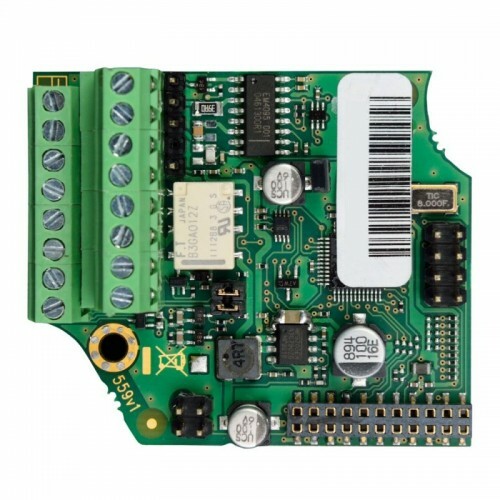 It can not only be easily integrated into your current camera and monitoring system, but thanks to programmable scripts, also with KNX installation. Furthermore, the whole system can be also used as a security component to protect the building. 2N® IP Base is a compact IP intercom that is very easy and fast to install. It is fitted out with one or two buttons and brings high quality audio and video. The integrated HD camera and advanced sound processing with echo-suppression renders sharp images and excellent audibility in all conditions. 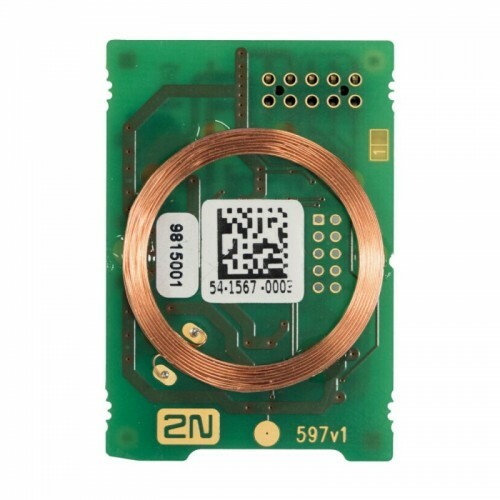 The base model can also be extended with a 125 kHz or 13.56 MHz RFID card reader module. This is an intercom designed especially for smaller scale installations. 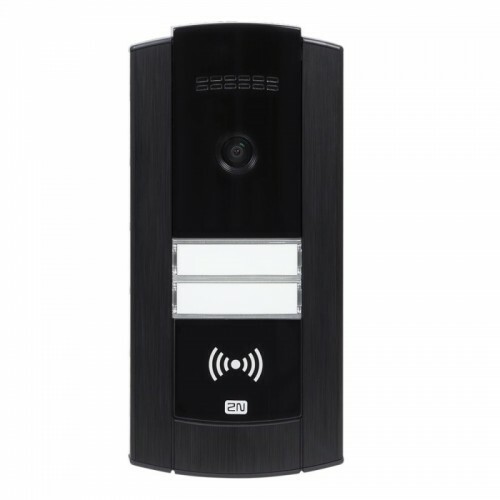 The 2N® IP Vario intercom is an ideal product for any door communication environment. It can be used for the home or office, and thanks to its many accessories, such as the display, card reader, attendance system, and keypad, it offers a broad range of uses. The entire intercom system and its controls on the display adapt to your needs easily, and all of the settings and controls can be managed remotely through an Internet connection. 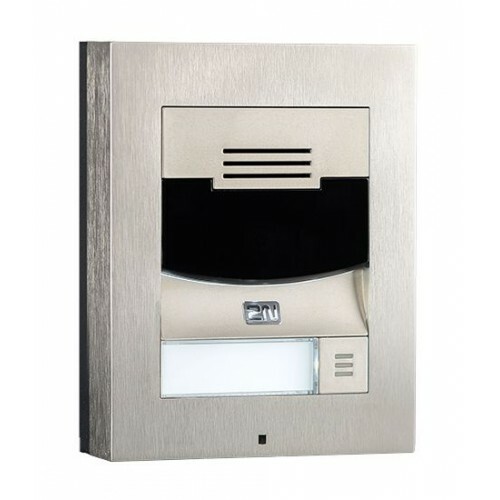 The 2N® IP Force is an exceptionally sturdy IP intercom that will ensure you effortless communication with the people coming to your door, in combination with reliable security for your building entrance. It supports voice and video communication using the SIP protocol and can deal with the most demanding conditions. 2N® IP Safety is a first-class security intercom designed for emergency communications. No matter whether it is inundated or exposed to −40°C frost; it remains fully functional and allows you to reach help at once. 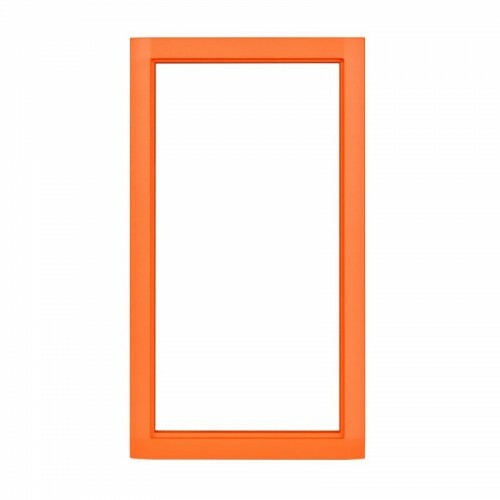 In addition, thanks to its orange colour it is easy to locate in poor visibility. 2N, the leading European manufacturer of IP intercoms, is expanding its portfolio of IP intercoms to the most compact 2N® IP Solo model. This compact unit features a high quality and stylish frame, excellent audio, HD video camera with professional night vision and advanced integration capabilities. 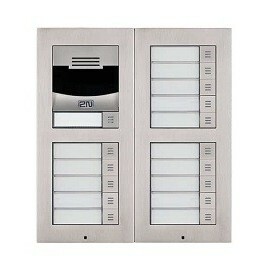 2N® IP Solo offers the best of the proven 2N® IP Verso intercom in a single button design box. 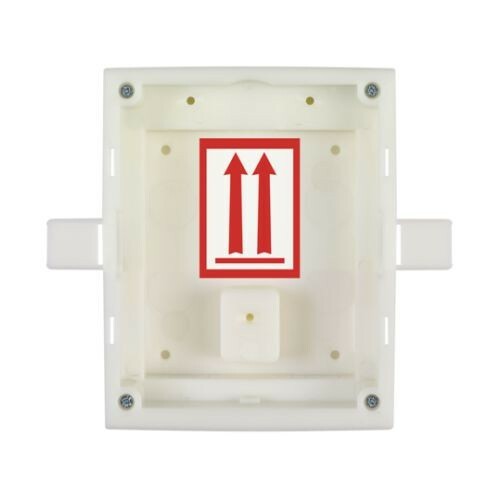 2N® IP Solo a convenient choice for private residences, small businesses or offices. Use the navigation to explore our catalog of 2N® IP Verso video intercom accessory products. Use the navigation to explore our catalog of 2N® IP Vario intercom accessory products. Use the navigation to explore our catalog of 2N® IP Force intercom accessory products. Use the navigation to explore our catalog of 2N® IP Safety intercom accessory products. Use the navigation to explore our catalog of 2N TELEKOMUNIKACE a.s. licenses and apps.